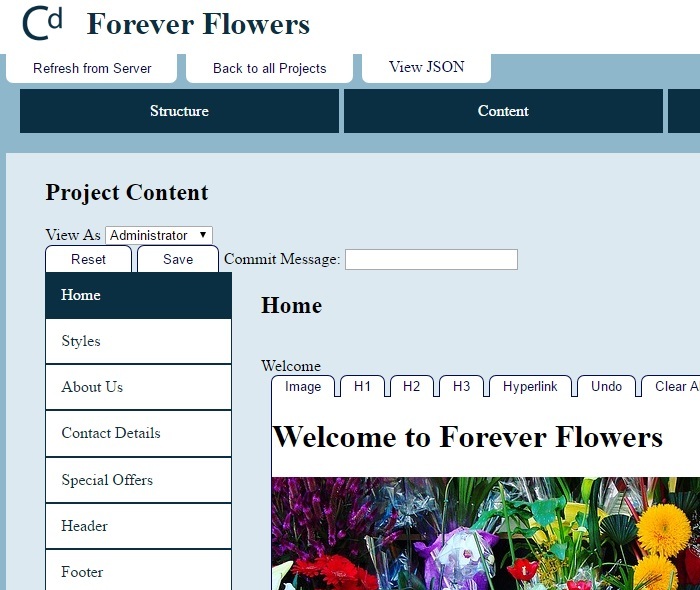 The aim of this project was to create a method of managing language and platform agnostic content. The hypothesis behind this project is that "traditional content management systems can restrict the development approach of web developers". 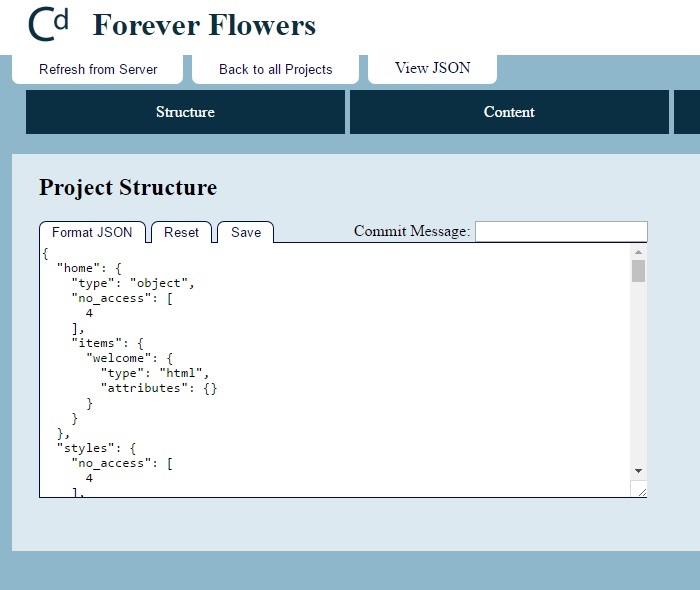 The end result of this project was a content management system, running on a custom built REST API. 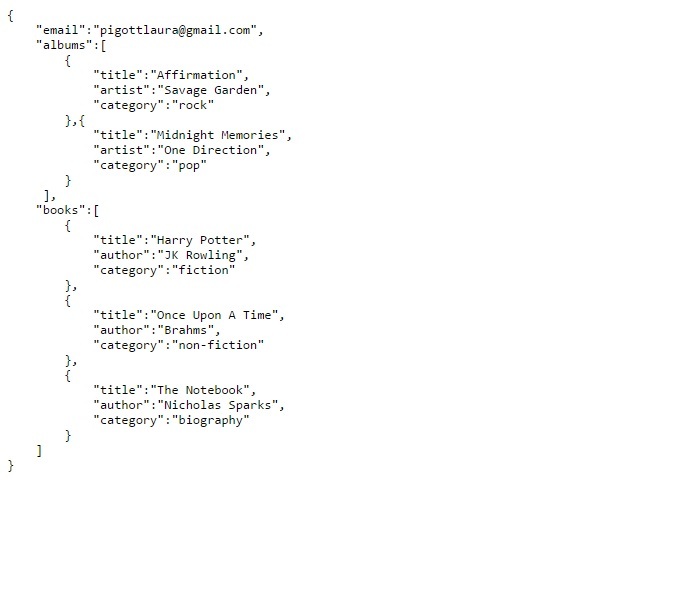 All content is managed and updated through JSON. This project was built using NodeJS, Angular2, HTML, CSS, SQL, PUG (previously known as Jade) and Git.